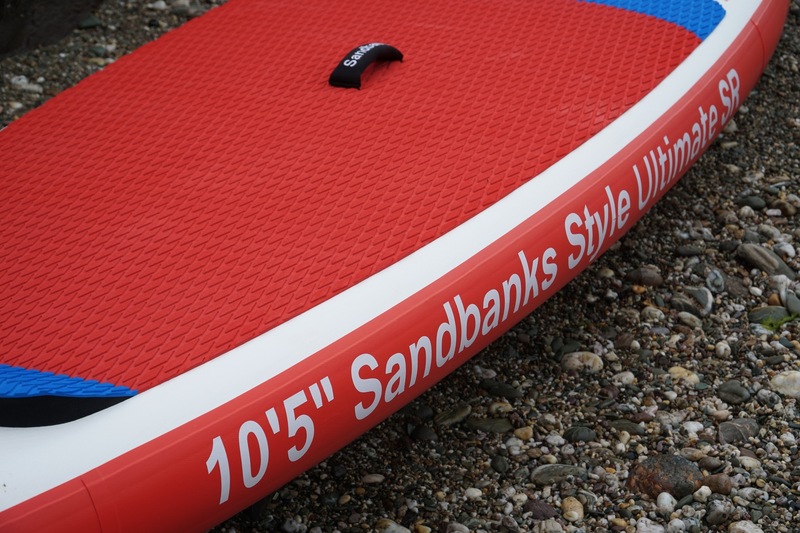 Sandbanks SUP Style is a family business, founded in 2014. We have over 30 years experience sailing, surfing and paddleboarding. Driven by our passion for this captivating water sport, we have dedicated the past 4 years to making the best paddleboards available. 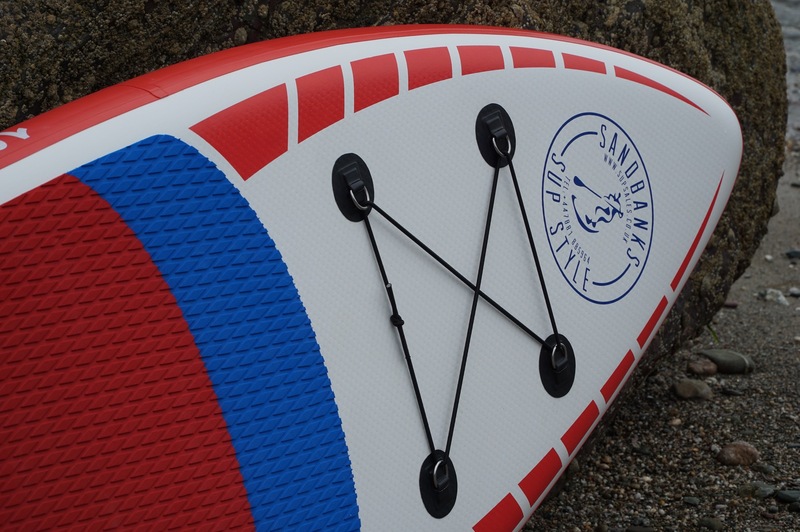 We have used the highest quality materials and the most advanced manufacturing techniques to provide you with the perfect paddleboarding experience. Paddleboarding is for everyone! That’s what makes the sport so special. Whether you’re an adrenaline junkie addicted to riding the waves or you prefer to take it slow and catch the suns ray’s, there is a board for you. However, with so many companies charging such a high price for their products, paddleboarding is simply not accessible to everyone. 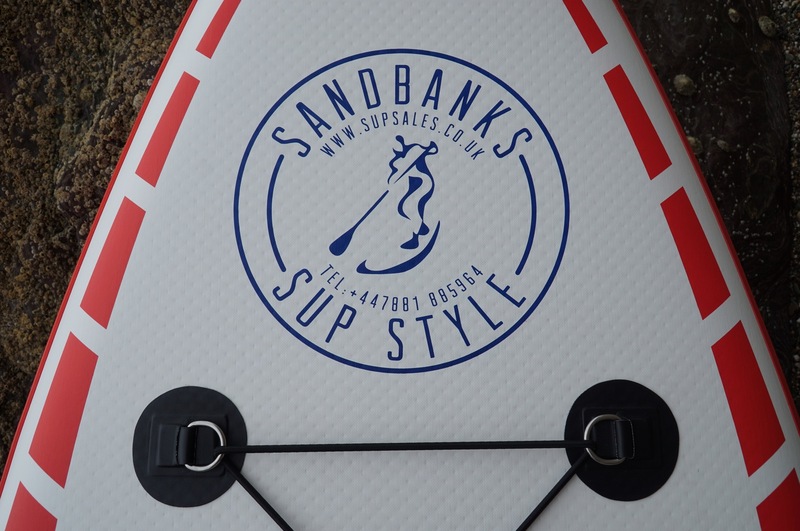 Here at Sandbanks SUP Style we have made it our mission to produce high quality paddleboards at affordable prices to help as many people as possible enjoy the sport. Easy to store, easy to transport and easy to ride. 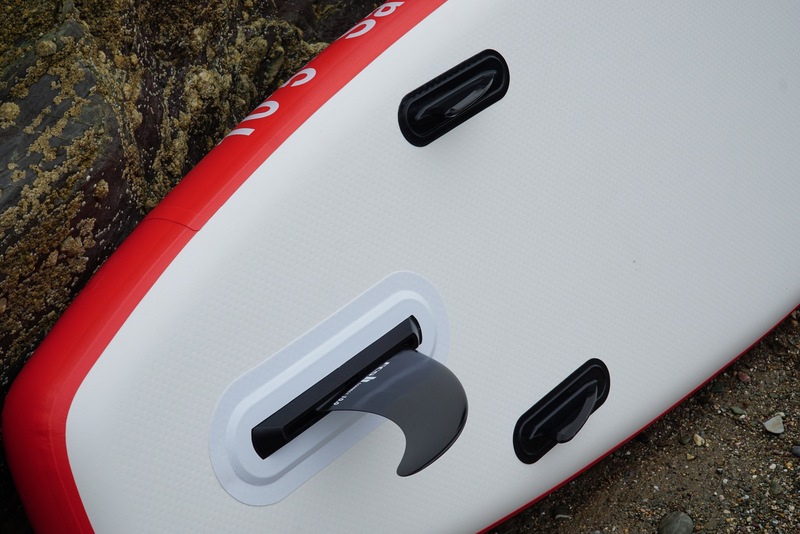 We believe that inflatable boards shouldn’t compromise on performance and thanks to the new fused liner-drop stitch technology incorporated in all our designs, our boards are stiffer, stronger and lighter than ever before. All this means you can go further, faster and have more fun than ever before. Our pursuit for quality doesn’t just stop with paddleboards. We believe that everyone deserves the best quality of life they can get so, every year a proportion of our profits are given to various charities who share our values. Last year we were one of the top donors to Wave 105’s Cash for Kids which aims to provide impoverished children with a simple standard of living that we all take for granted. We also support Calm who campaign against living miserably and is the leading movement against male suicide. As well as this we regularly donate to several cancer charities including Macmillan and Cancer Research UK. 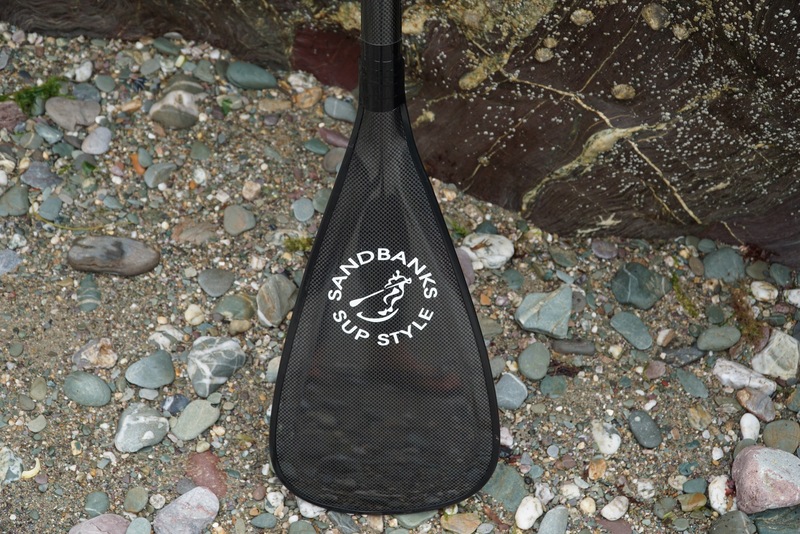 Finally for a quality paddleboarding experience the water needs to be beautiful and clean which is why we give to various charities who are on a mission to keep our oceans and shore lines free from plastic and other waste. Best quality construction materials just like the top brands at a fraction of the price. 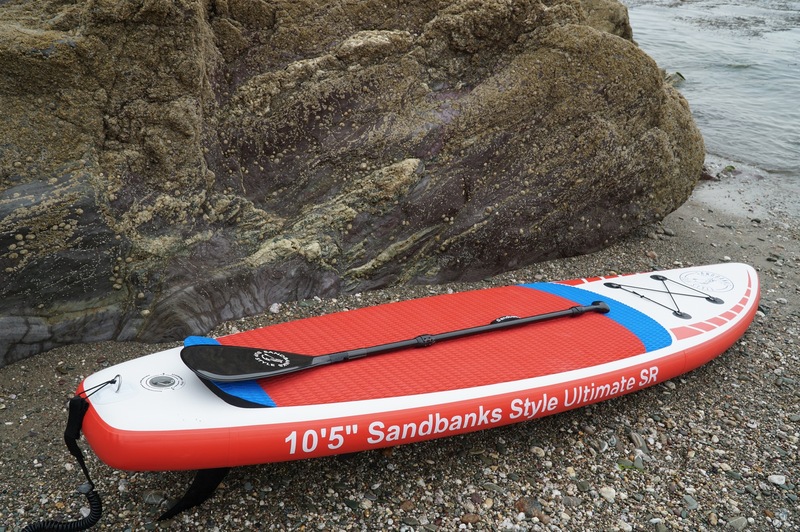 Feels as strong as a fibre glass board but packs away into a rucksack for easy transport and storage. Three piece bravo paddle, two stage bravo pump with gauge plus coiled leash and rucksack all included. Friendly customer service and advice with UK help line. Thousands of happy customers across the UK and worldwide. Full two year warranty and a seven day no quibble return policy. £20 for every new customer you send our way.